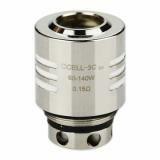 Giant Dual CCELL Coil are designed for Giant Dual Tank. 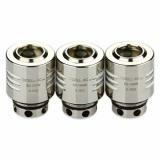 With it, Giant Dual can work with high wattage MOD without compromising its taste. 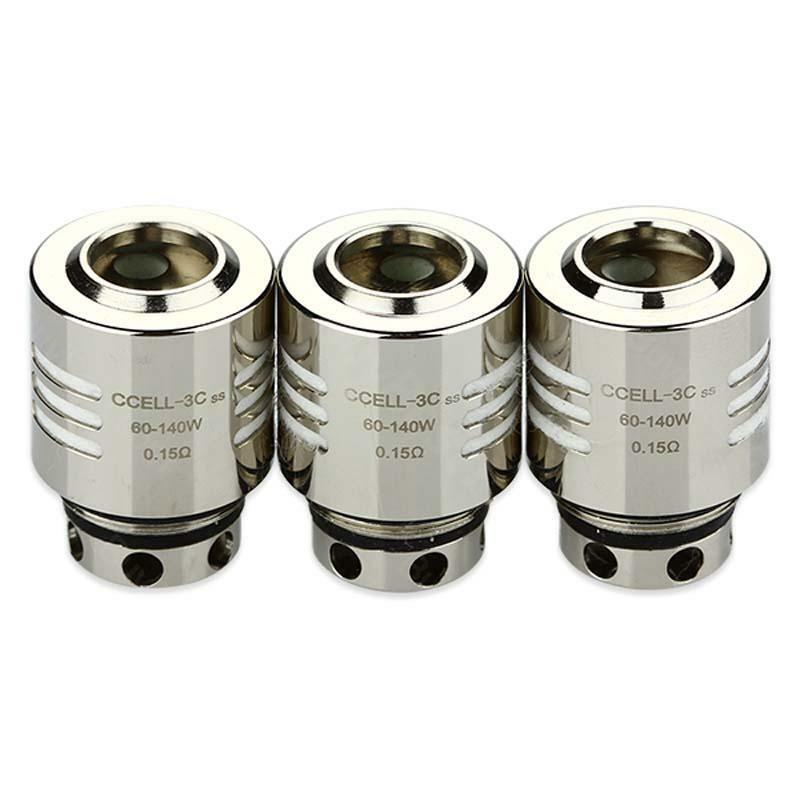 0.15ohm triple CCELL head coil. 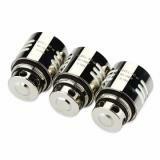 Vaporesso Giant Dual Tank Replacement CCELL Coil, which adopts high quality material, will bring pure flavor. Just take it as your spare part. 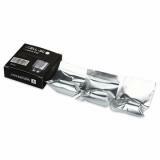 • Quick link: Shield Boss Device Cotton. Excellent seller, in nizhny novgorod delivered within 3 days, all intact, safe, in perfect working condition, product 10/10. I recommend. 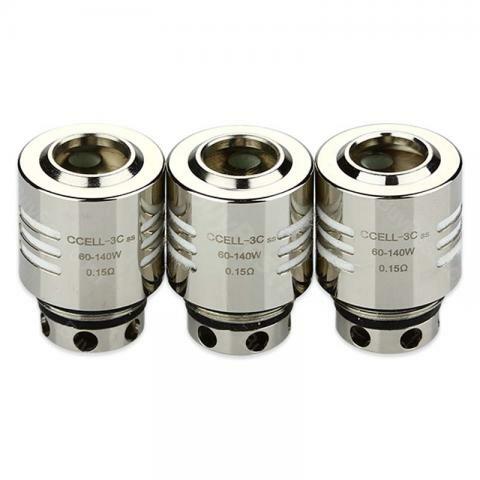 Apart from the competitively-priced, the quality of the arctic tank coils is really good enough to get my admiration and acceptance. 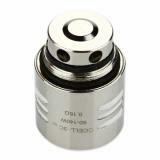 Vaporesso Giant Dual Tank Replacement CCELL Coil is a Coil of 0.15ohm Head Core For E Cigarettes. 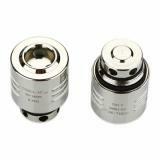 Compatiable for Vaporesso Giant Dual Tank.